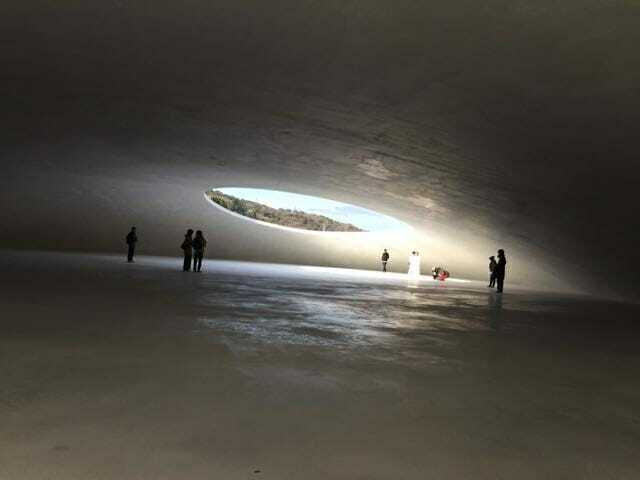 Teshima Art Museum in Japan. Architectural wonder on the Art Islands. 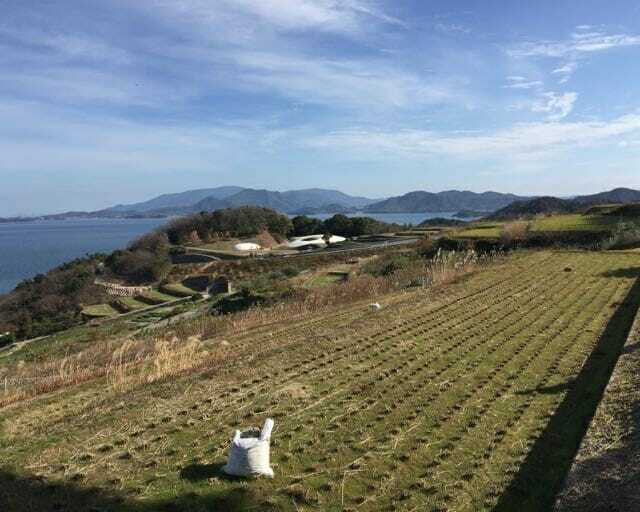 A recent visit to Japan took us back to the beautiful Seto Inland Sea. 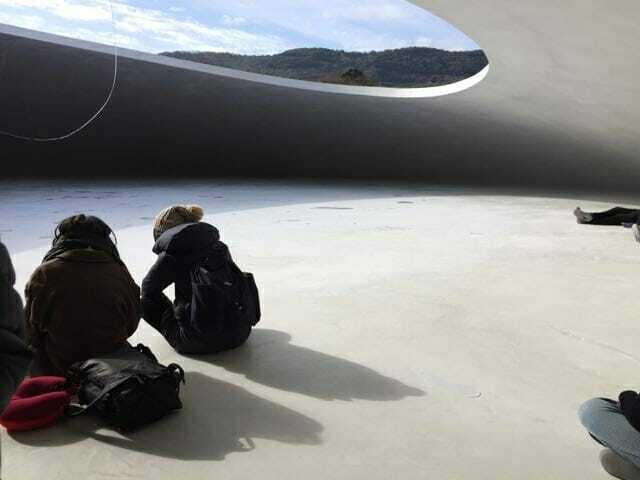 Teshima Art Museum is part of the Benesse-Art Site and located on the island of Teshima in the Kagawa Prefecture. Walking the promenade around Mt. Myojin brings the visitor to the entrance of the Art space. 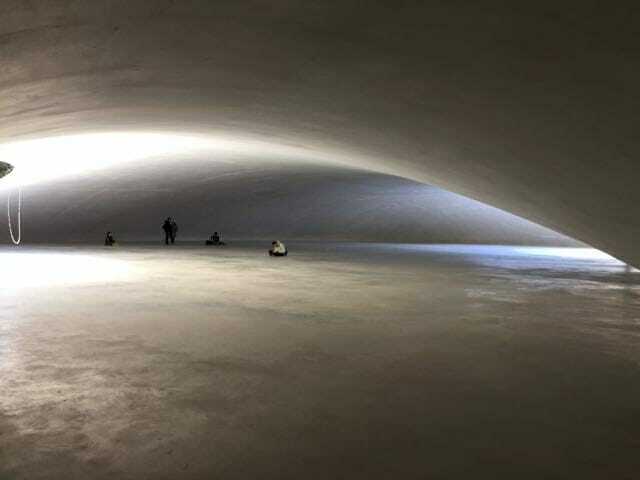 The thin concrete shell structure has no columns and the installation is open to the air, sounds and and natural light that flood in from two openings in the in the ceiling inside. Water continuously springs forth from the floor fountains as tiny droplets and these in turn track across the floor gathering speed and either attracting or repelling other bodies of water. The Teshima Art Museum evokes a love of natural things and the joy of living, as art architecture and the environment come together as one. 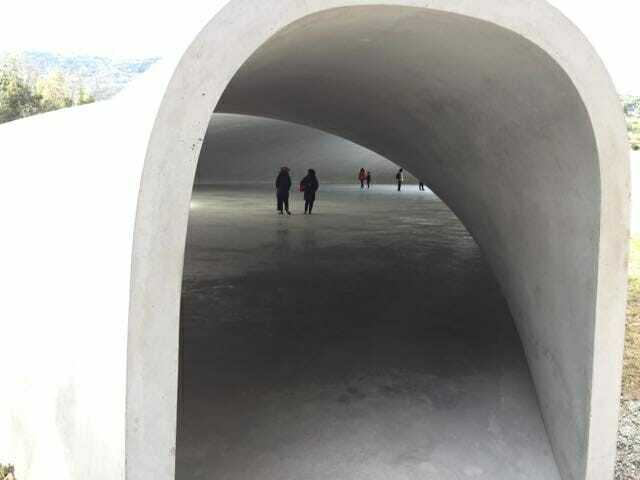 It is a wonder collaboration between the people of Teshima, the Benesse Foundation and the artist Rei Naito and architect Ryue Nishizawa. One should never forget the structural engineers who made this possible, Sasaki Structural Consultants.